I know that it sounds cliche, but babies grow up too darn quickly! 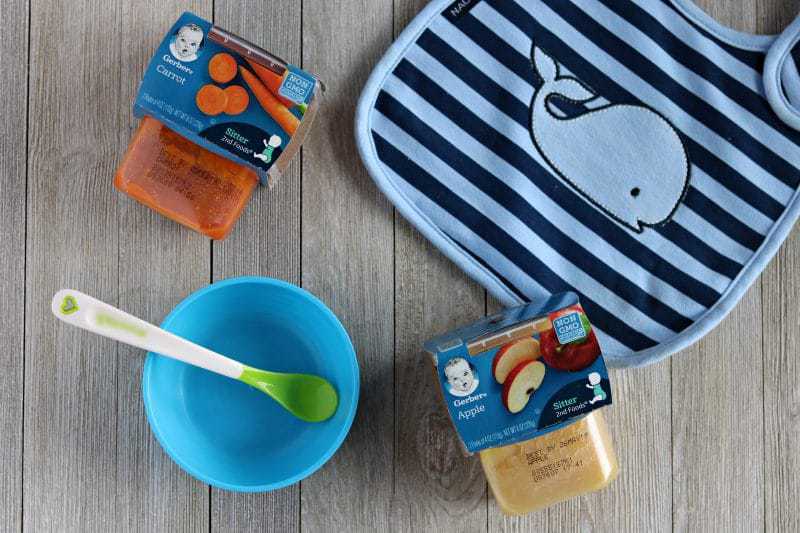 I feel like it was just yesterday that we were introducing solid foods to our little guy, yet somehow he has already moved up to Stage 2 baby foods. Next thing I know he will be graduating college. No, but seriously. These baby days are going by all too quickly. I value every moment that I get to spend with Nathaniel, whether it is spent snuggling on the couch or feeding him dinner. 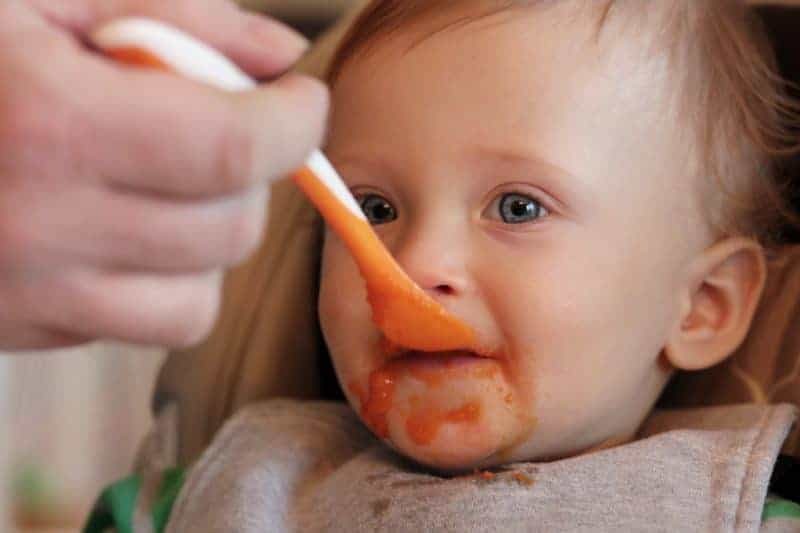 To be honest, I cherish feeding him his meals because I know that soon enough he will be able to feed himself, and the days of spoon feeding will be behind us. Nathaniel is now enjoying solid foods 3-4 times a day. 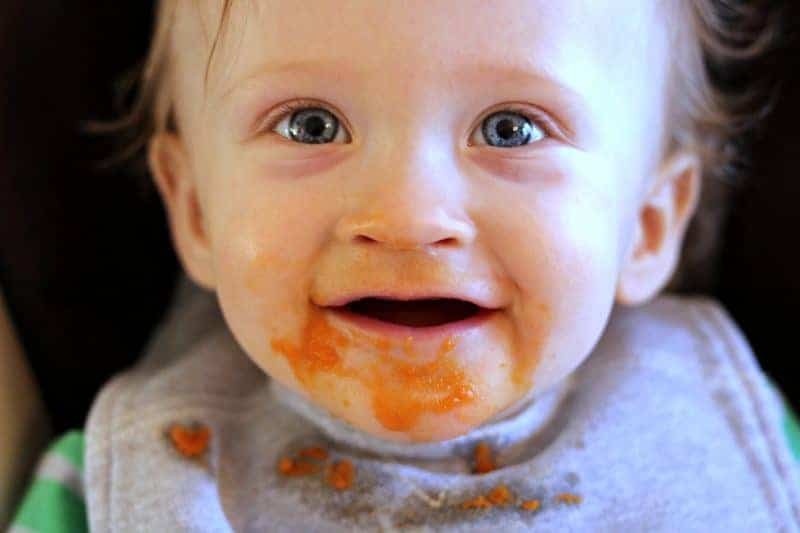 He gets Gerber cereal for breakfast, a Gerber 2nd Foods® puree for lunch, and another Gerber 2nd Foods® puree for dinner. Sometimes he gets a snack mixed in there during the day as well. 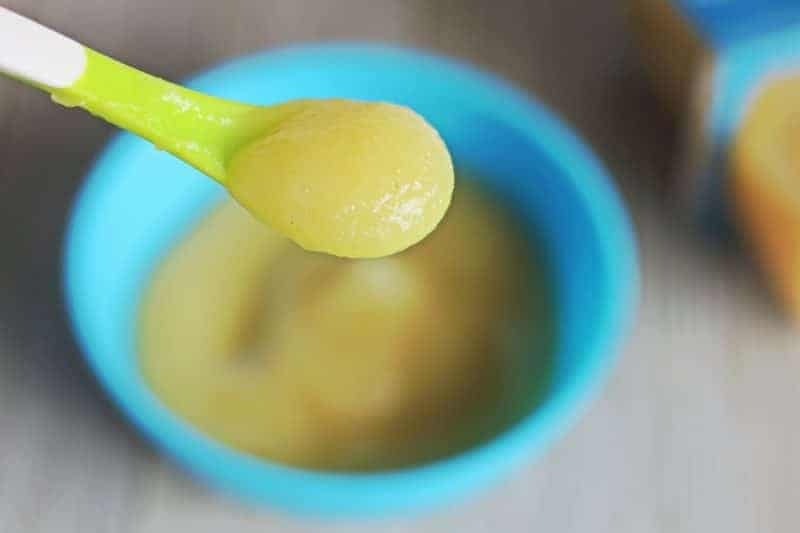 While I would love to make my son homemade baby food everyday, the reality is that it is not going to happen. And I am OK with that! 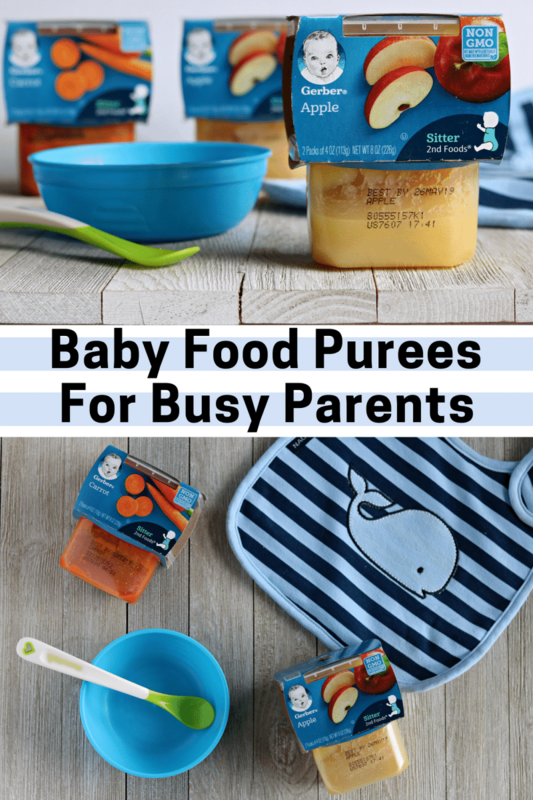 Luckily for busy mamas and papas everywhere, Gerber 2nd Foods® purees are a great alternative to homemade. They are made with real fruit and have a thick texture similar to what I would make in my own kitchen. In fact, I have found that Gerber 2nd Foods® purees look identical to homemade. 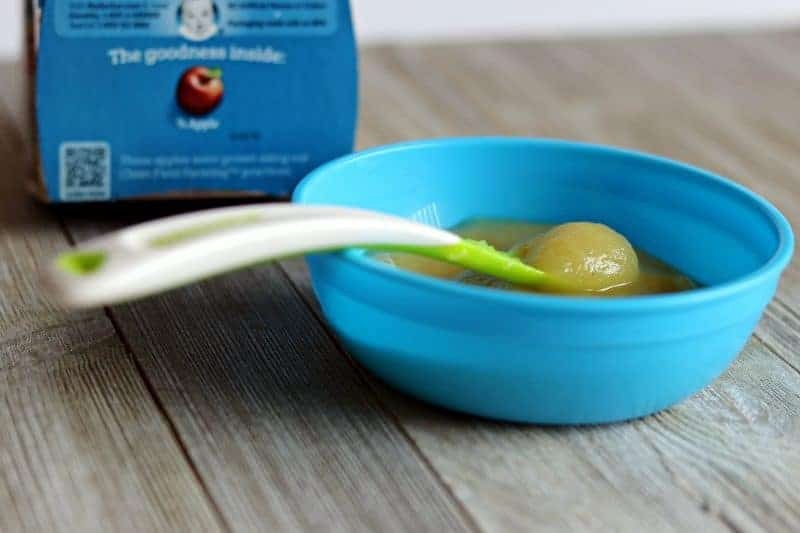 I love how Gerber 2nd Foods® purees come in convenient individual containers that contain the perfect amount of baby food for each of my little guy's meals. This makes meal prep as easy as opening a tub and transferring it into a bowl. 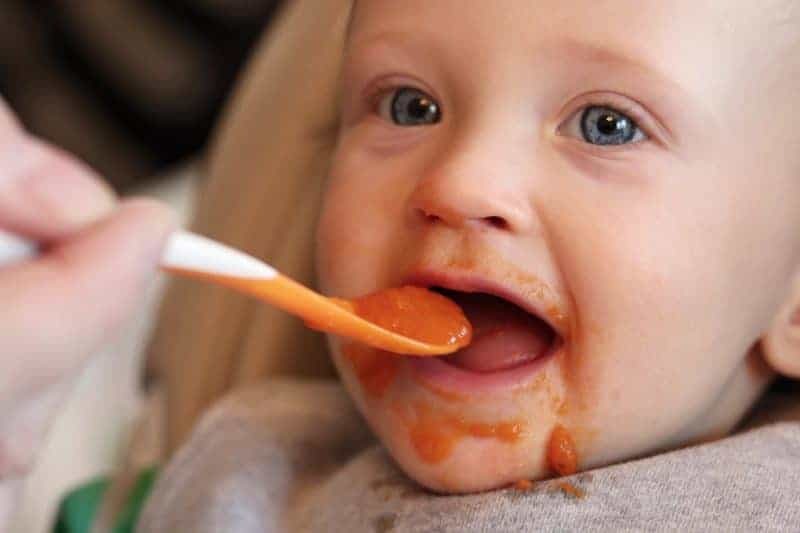 Nathaniel is currently loving Gerber 2nd Foods® Apple and 2nd Foods® Carrot baby food. I would tell you which one was his favorite, but to be honest I cannot tell. He devours them both. Just look at that messy smile! 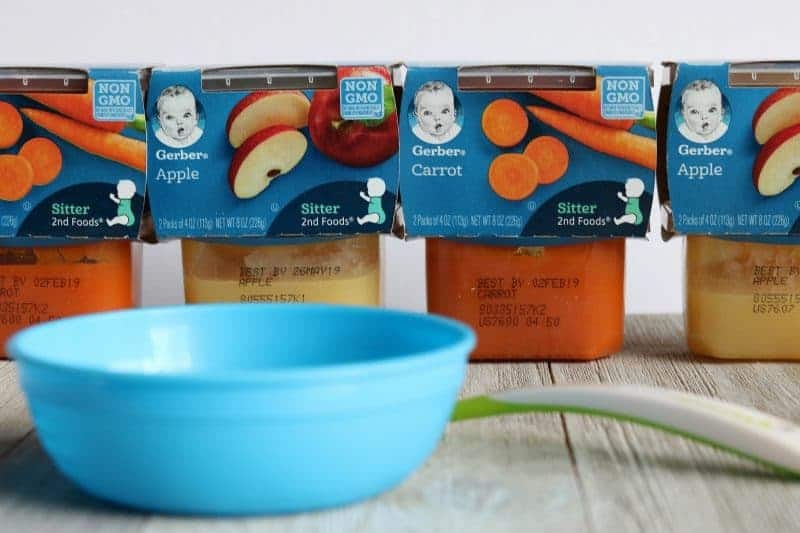 Baby and I both give Gerber 2nd Foods® purees a big thumbs up! 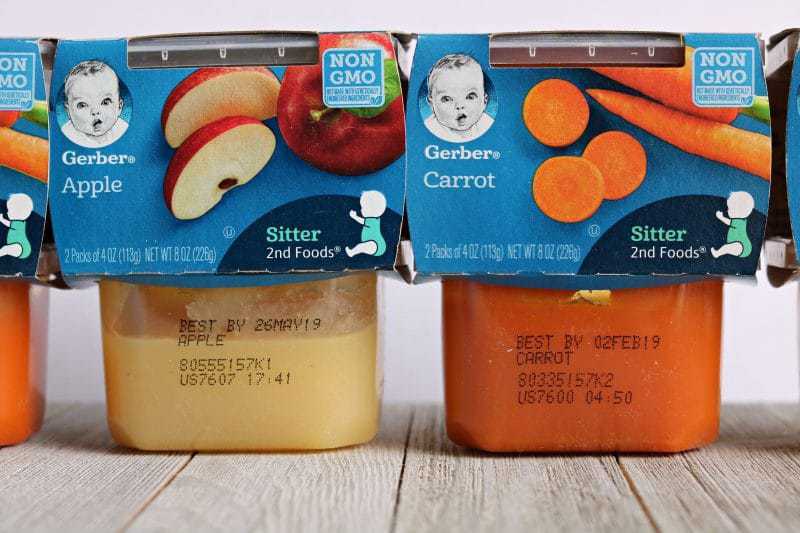 Download and print out a valuable Gerber coupon to do a taste test of Gerber 2nd Foods® Apple and 2nd Foods® Carrot baby food with your little one.